Includes: Kites, 80LED kites, Now come with a Rechargeable 7.2V Batteries, Charger and Kite bag. 80LED is Velcro tape type. Shooting chart LED pattern. Kites can by keep in bag without removing the LED Velcro. Attract people. Easy to fly with light breeze. 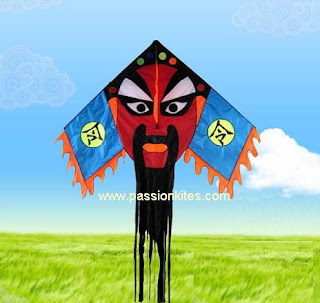 Kite can be fold 1.2m in height and easy to carry, durable, easy to fly. Recommend: Stainless steel Reel with min 100lb line. 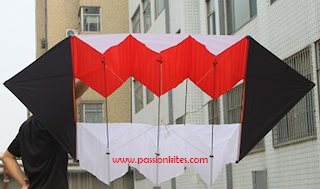 Top Quality Parachute Fabric with Ultralight Resin Rod. Kite can be fold and easy to carry.2010 new modern kites, durable, easy to fly. Recommend to use minimum of 60lb line with 19cm blue reel. 3D Mechanic kite Premium Kite! 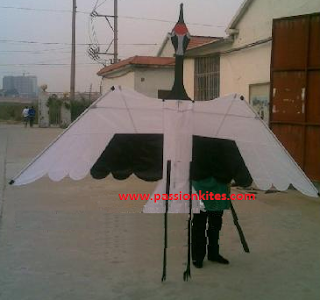 "Ready to Fly"
Radiant Eagle kite Premium Kite! "Ready to Fly"
Material: Top Quality Parachute Fabric with Fiberglass Rod. 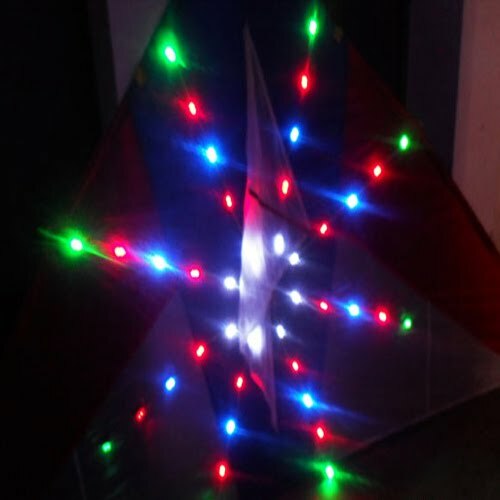 Selling @ $-- "Zero Wind / Indoor flying kites"
A breeze / no wind could fly this kites, flying disc features, increase the fun kite. For Zero wind flying, Special setting is needed. Kite fold, good carry, bag packaging is a long strip about 1.2 meters long.2010 new modern kites, durable, easy to fly, pattern fidelity. Recommend to use minimum of 80lb line with 26cm white reel. Kong ming lantern "孔明灯 "Ready To Fly"
Price @ $-- "Mid-Autumn Festival Promotion"
Color: Red, Pink, Blue, Green, Yellow. We don't sell white as it's inauspicious. Material: High Quality material "Less flammable"
Fire safety: In the absence of a time when rising fuel power block will automatically extinguished. Long fuel block fuel, liquid fuel greater than the flame more brightly at night, flying to see more clearly! Flying is also very bright during the day! 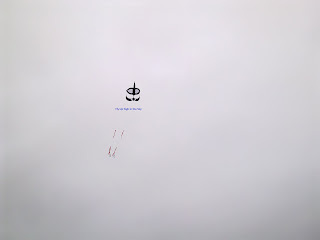 Outdoor flying half a minute can go to heaven reach to 1000m height easily. 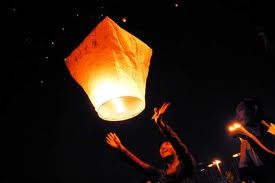 Is kong ming lantern legal in singapore? Ans: We have checked "http://www.lawonline.com.sg/" that there is no law against it. Basically you have to find a open space free far away from petroleum or building. We recommend you to tie a thin thread at the bottom of it so you about to control it lightly. 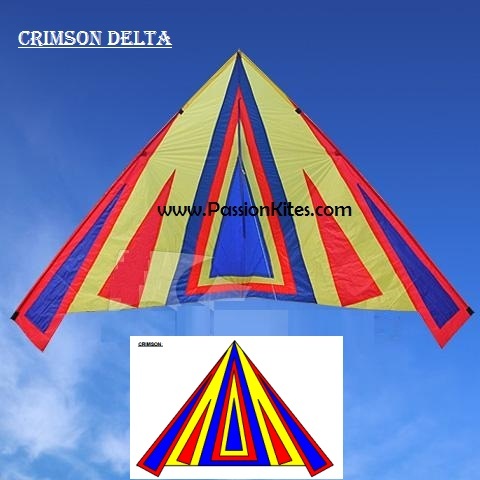 Dazy Diamond Premium Kite! "Ready to Fly"
Material: Top Quality Parachute Fabric with Ultralight Resin Rod. 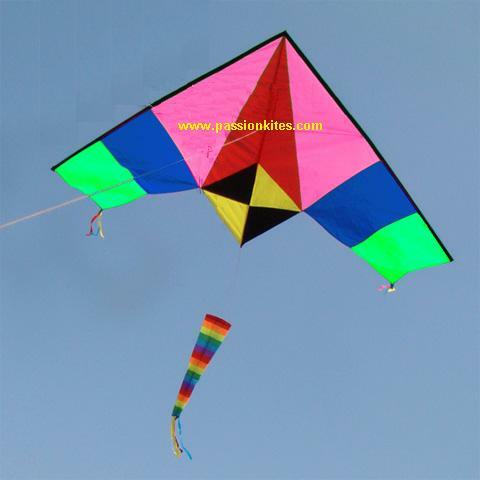 Radiant Gem kite Premium Kite! "Ready to Fly"
easy to take off on wind level 2; Eye-catching. 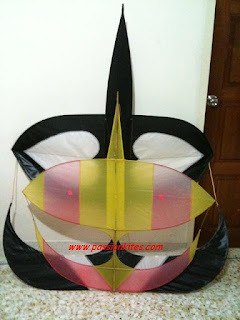 3D Flare Eagle kite Premium Kite! 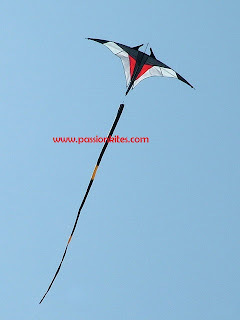 "Ready to Fly"
Material: Top Quality Parachute Fabric with Carbon Rod. The new, three-dimensional bird's head, very unique. All the main rod are carbon rod. 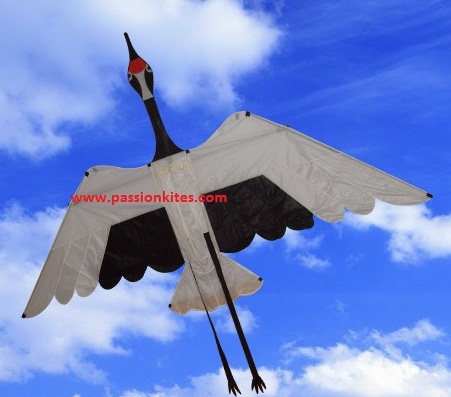 Giant Crane kites "Ready to Fly"
Ultralight, strong, good flying. Workmanship, quality class. Wind level 2. It can fold and keep in a 1metre long kite bag. 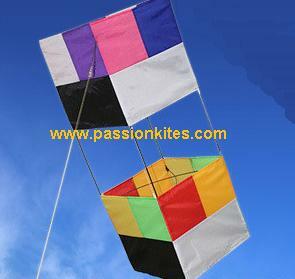 Flying this kites gives you a Relaxing Feeling. Ultra-fine workmanship, good flying, solid, quality work. 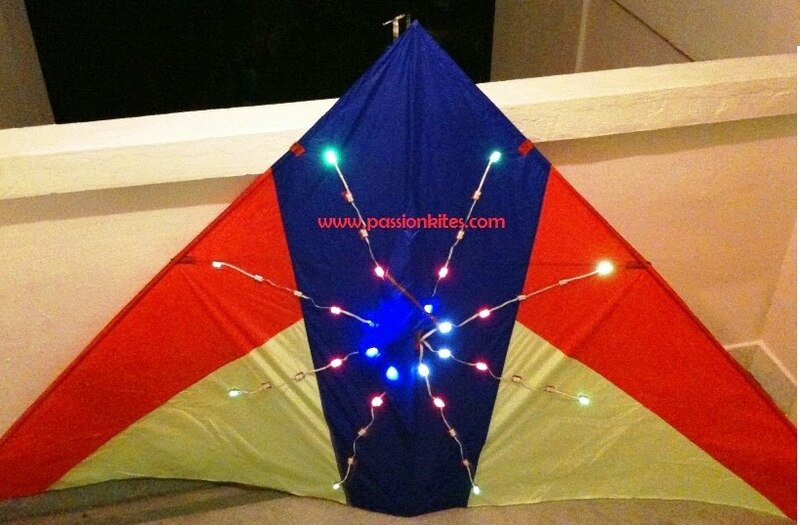 Able to attach LED kite light on it. Includes: Kite and kites bag. Super good workmanship. It's fly at zero wind condition. Could be folded into a small package and fits in a kite bag. Highly recommended for Beginners as it's easy to fly. Umbrella cloth fabrics make the kites fly easier, working-class, fine. Black Giant Wau Bulan "It can be Dismantle!!" Selling @ $--* It's Hand-made!! 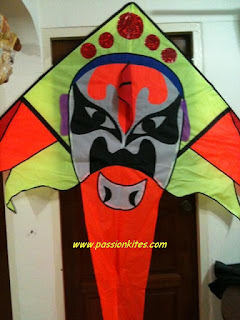 Wau bulan is an intricately designed Malaysian moon-kite that is traditionally flown by Malaysian state of Kelantan. The sound creator or dengung as it is called, depends on the force of the wind. 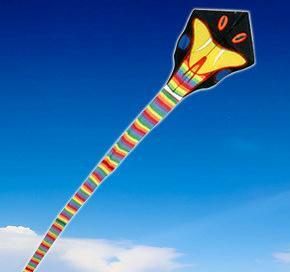 The higher the kite flies and the faster the wind, the higher the pitch, making the sound ... w-a-u-u-u, w-a-u-u-u. The bamboo is split and soaked in mud for two weeks. This prevents the bamboo from being attacked by weevils as well as makes it more flexible. Includes: Left and right wings, eagle's leg and eagle's body. 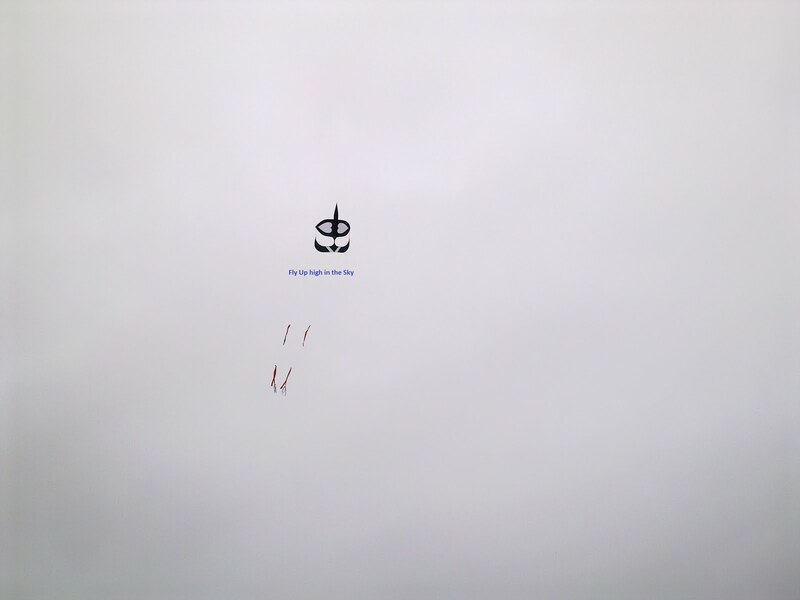 Can fly up to 1,000 meters. 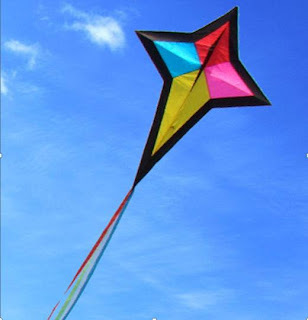 Belongs to the modern three-dimensional type kites. 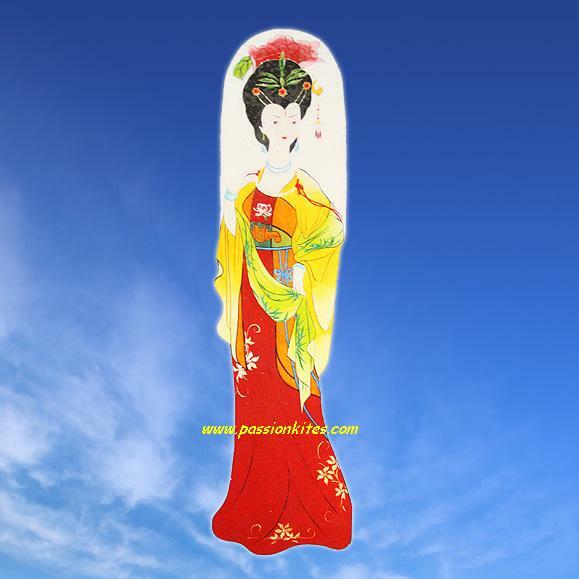 3D Flower kite "Ready to Fly"
Material: Ripstop Nylon Fabric Kite with Fiberglass Rod. It's Saussurea "Flowering Plant" Belong to 3D type kites. Classic and flying smooth. 3D Boat Kite Premium Kite! 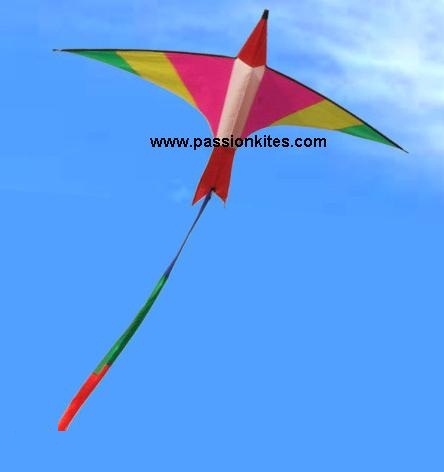 Check our kites video page to see if it can fly. 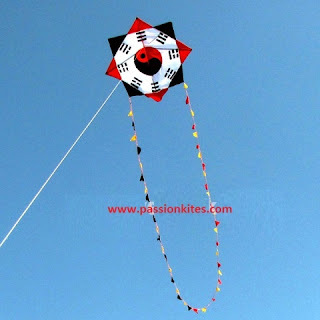 8m Classic Dragon Kite Premium Kite! 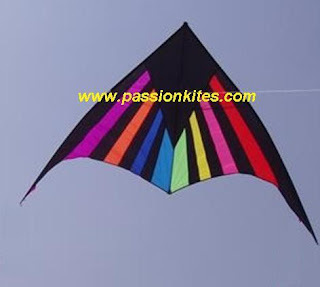 12m Classic Dragon Kite Premium Kite! 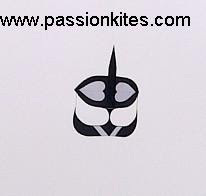 18m Classic Dragon Kite Premium Kite! 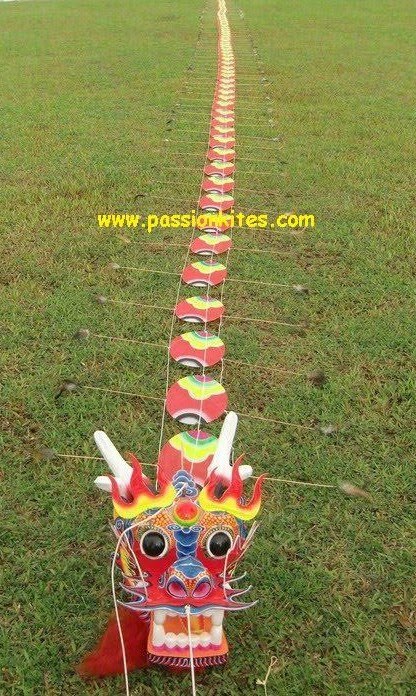 20m Classic Dragon Kite Premium Kite! 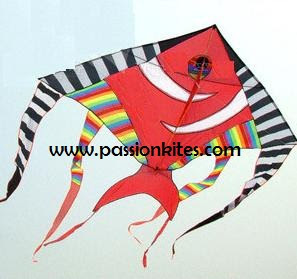 26m Classic Dragon Kite Premium Kite! Includes: Kites and Box Only. 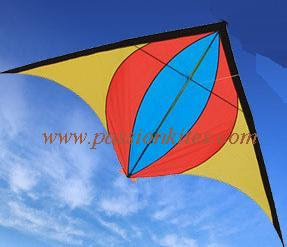 Material: Ripstop Nylon Fabric Kite with Plastic Fibreglass Rod. Large and easy to fly with wind. 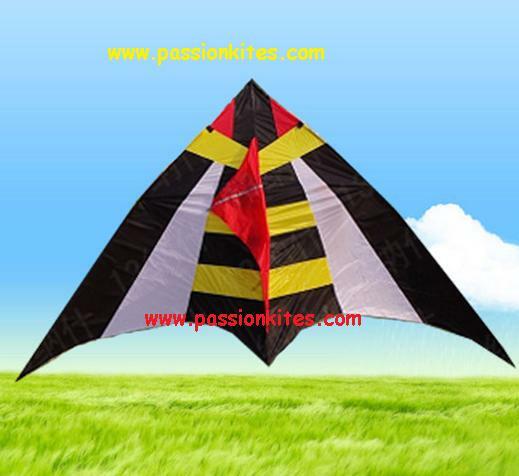 Material: Ripstop Nylon Fabric Kite with Plastic Fiberglass Rod.. Traditional kites, flying good effect. Size: 80cm* 75cm head with 32metre tail. Recommend to use minimum of 60lb line with 22cm white reel. Fine workmanship, with golden liner. Easy to fly. Recommend to use minimum of 80lbs with 26cm white reel. 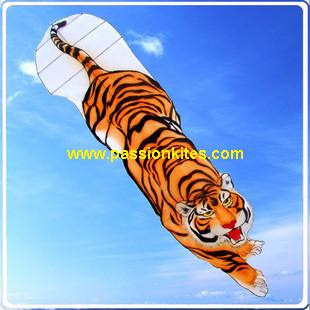 Size: 280cm X 140cm "Super Easy To Fly"
Recommend to use 22cm or 26cm white reel for this kites. Light, Large, Bright in colour. Very easy to fly. Recommend to use minimum of 80lb line with 22cm or 26cm white reel. Material: Top Quality Parachute Fabric + Ultralight Resin Rod. 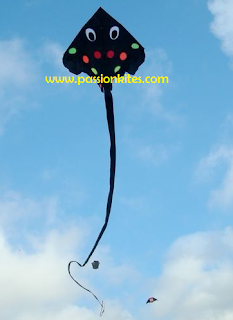 The Latest Design and Top Quality Parachute Material Kite you can find in singapore. Fantastic bright colours,outshines in the air. 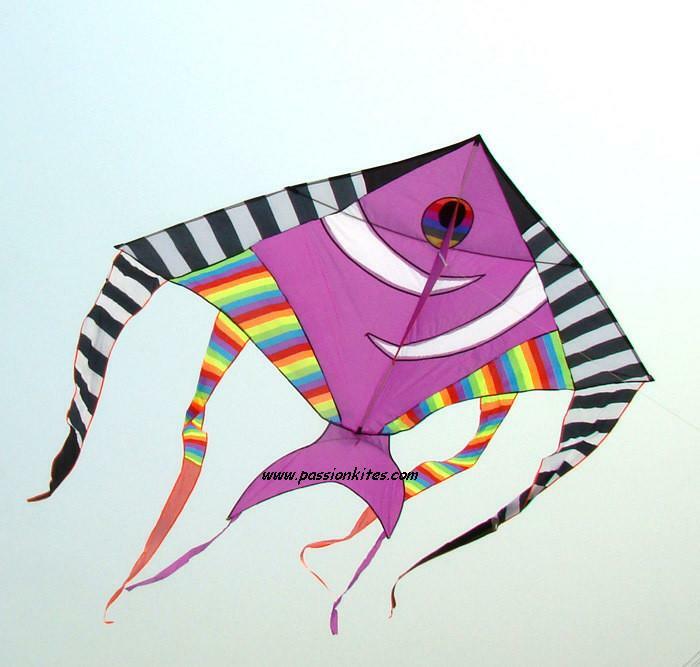 Be the first to own and fly this beautiful kite! 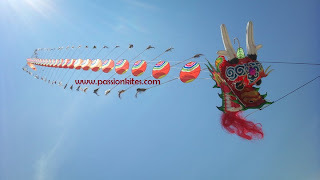 Where to FLY KITES in Singapore? Pls SMS or Email us to place your order. We will contact you to confirm the order. We try our best to serve you the best! As much as we will do our best to fulfils every customer's needs.